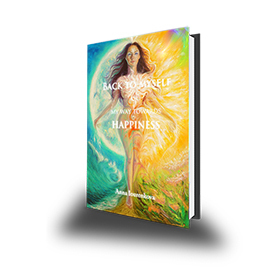 Explore the book "Back to myself or my way towards happiness"
- "The secret book of Harmony"
- "Back to myself or my way towards happiness"
- Video-meditation "Unlock your genius"
- Video-meditation "Energising Life flow"
Format: mp4 video-animation. 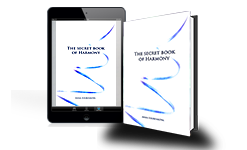 You will receive a link to download it. 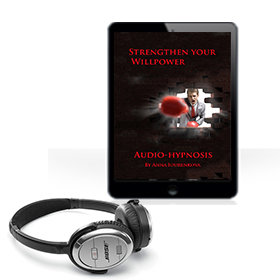 This is an audio-recorded hypnosis session to boost willpower to achieve professional and personal goals. I recommend you to put them in your phone and listen to them by night in your bed when you are ready to fall asleep. 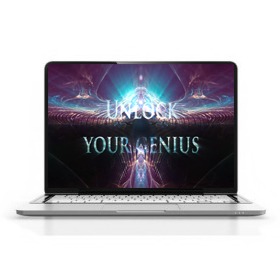 It's the best natural trance state which allows my suggestions enter into your subconscious mind and develop new abilities and necessary habits. If you want to know more about the content, click on the title. Time: 41min. Format: mp4. You will receive links to download them. If you want to know more about the content, click on the title.br>Format: mp4. You will receive links to download them. 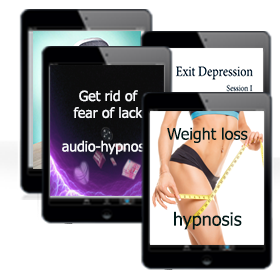 In this package you will find 5 audio-recorded hypnosis sessions: Weight loss package (treating all known causes of depression (2 sessions) + fear of lack + Weight loss) + Sleep improving hypnosis audio-recording. I recommend you to put them in your phone and listen to them by night in your bed when you are ready to fall asleep. It's the best natural trance state which allows my suggestions enter into your subconscious mind and improve your mental health. Format: mp4. You will receive links to download them. 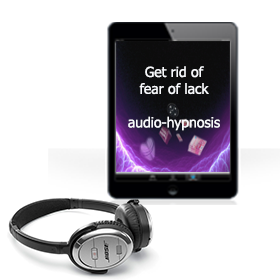 This is an audio-recorded hypnosis session to treat fear of lack (love, food, time, money, oxygen). 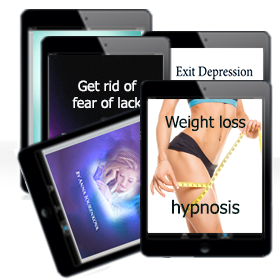 It can be used alone or in association with another hypnosis session treating any kind of addictions, food and weight problems to enhance their results by treating the root problems. I recommend you to put them in your phone and listen to them by night in your bed when you are ready to fall asleep. It's the best natural trance state which allows my suggestions enter into your subconscious mind and improve your mental health. Time: 61min. Format: mp4. You will receive links to download them. 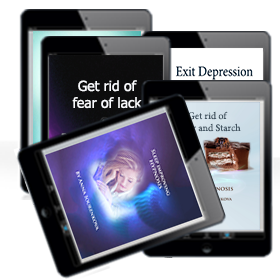 In this package you will find 4 audio-recorded hypnosis sessions treating all known causes of depression (2 sessions) + fear of lack + sugar and starch addiction. This package is recommended for people having an addiction to carbohydrates, but also suffering either from depression or anxiety, and fear of lack or dissatisfaction. In this case, causes and consequences are treated simultaneously which will give better results. I recommend you to put them in your phone and listen to them by night in your bed when you are ready to fall asleep. It's the best natural trance state which allows my suggestions enter into your subconscious mind and improve your mental health. 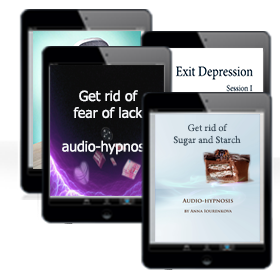 In this package you will find 5 audio-recorded hypnosis sessions: Sugar and starch package (treating all known causes of depression (2 sessions) + fear of lack + sugar and starch addiction) + Sleep improving hypnosis audio-recording. I recommend you to put them in your phone and listen to them by night in your bed when you are ready to fall asleep. It's the best natural trance state which allows my suggestions enter into your subconscious mind and improve your mental health. 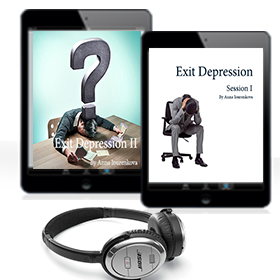 In this package you will find two audio-recorded hypnosis sessions treating all known causes of depression. I recommend you to put them in your phone and listen to them by night in your bed when you are ready to fall asleep. It's the best natural trance state which allows my suggestions enter into your subconscious mind and improve your mental health. Time: 1h12 + 50minFormat of lectures: mp4. You will receive links to download them. After the purchase, you will receive a download link. You can put the audio-file on your mobile phone and listen to it late in evening, when you are in your bed, ready to fall asleep. 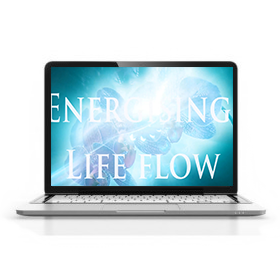 This is a natural trance state which will let my suggestions enter into your subconscious mind and free you from depression. 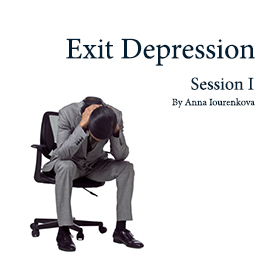 This session also suits to people feeling anxiety about the subjects enumerated above.